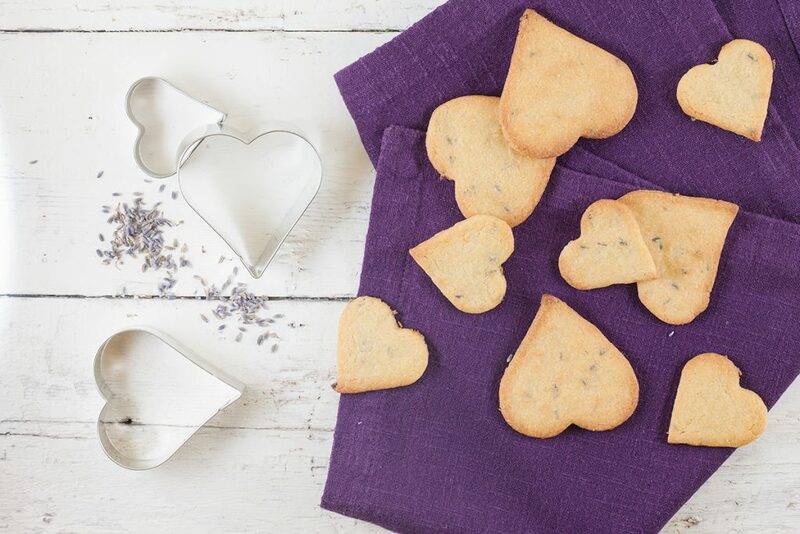 Delicious, refreshing and light lavender and lemon cookies. Nothing beats easy homemade cookies. 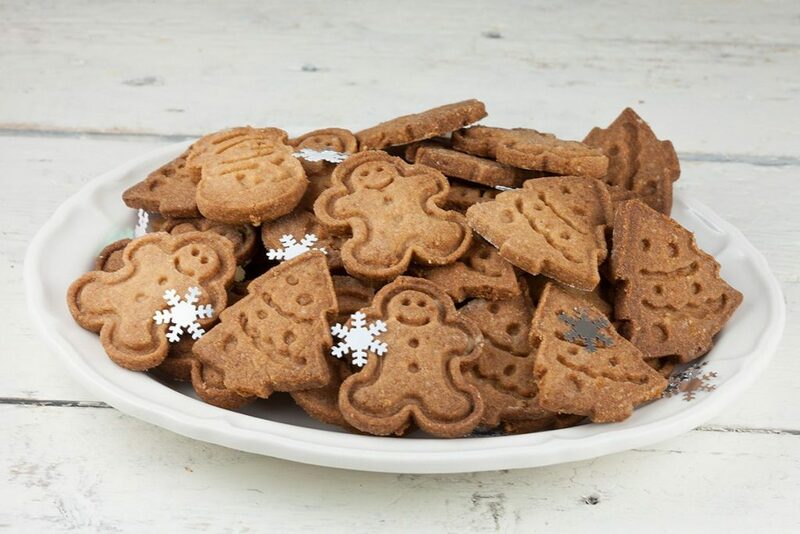 Use a cookie cutter in any shape you like! Every Christmas party needs home-made Christmas cookies. This easy recipe will make plenty cookies, ready in about half an hour time.